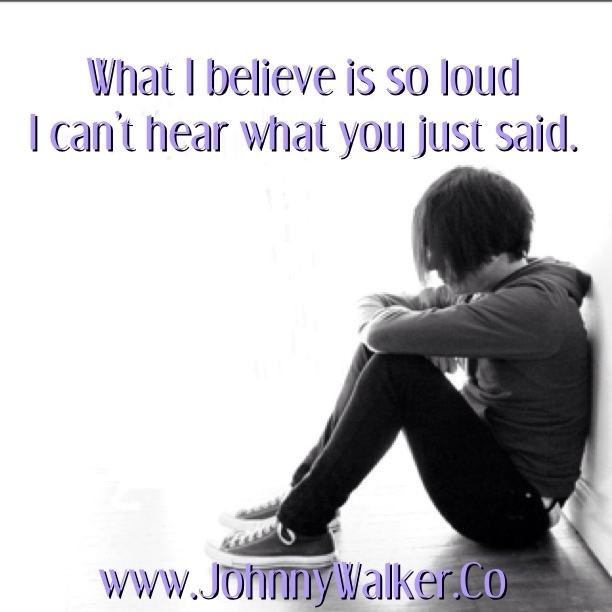 Your core beliefs are louder than any thoughts or feelings! Our beliefs are so powerful that we overlook their influence over our behavior. History is filled with people who achieve great things because they believed they could. More common, however, is that most of us never achieve what we are capable of because of self-limiting beliefs.